Installed Frizzey Carpeting in my Den in my house in Mays Landing NJ! Previous: Restretched Patterned Low-Pile Plush Carpeting at the 4 Seasons in Smithville NJ! 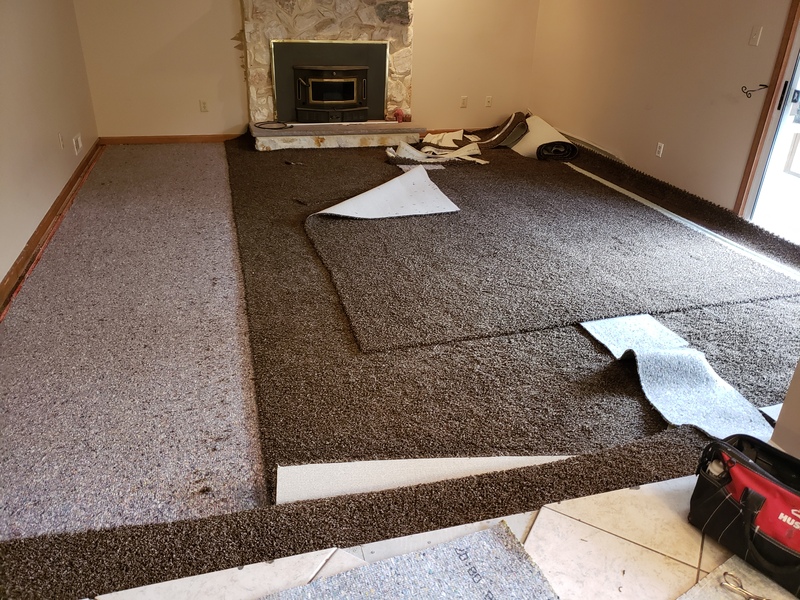 Next:Restretched Thick Plush Carpeting in Egg Harbor Township NJ!